The museum is open Monday – Friday, from 10:00 till 17:00. The building which houses the Philike Etairia Museum and HFC–Odessa. HFC. 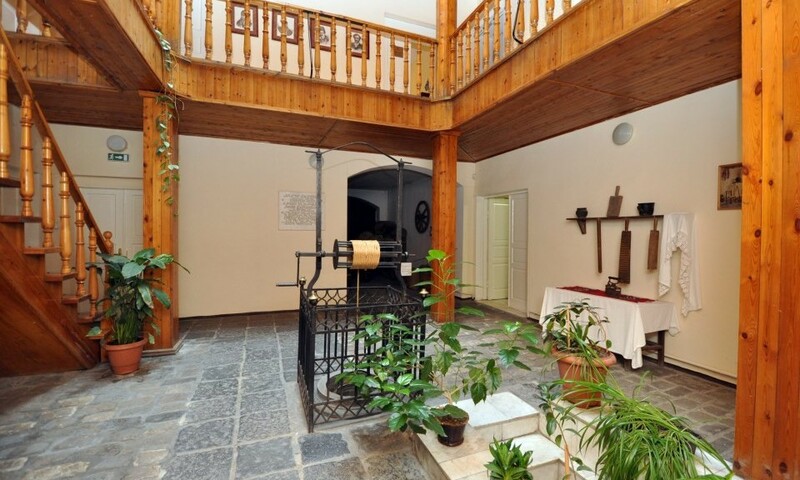 The Philike Etairia Museum has been operating since 1979 as part of the Odessa Museum of Regional History. In 1994 the museum moved to its historic location, the building where members of the Philike Etairia (Friendly Society) once met and where the HFC is today headquartered. 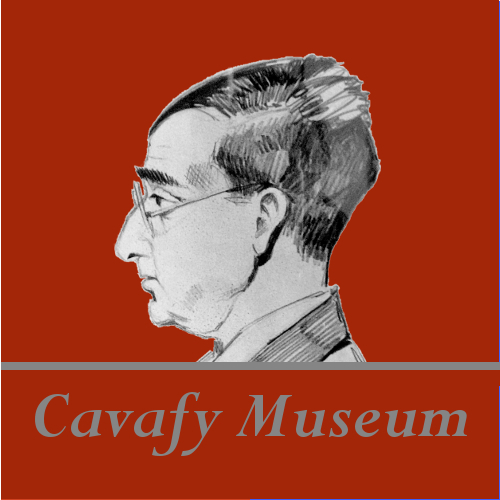 The museum was created by the Hellenic Foundation for Culture in cooperation with the Odessa Museum of Regional History and museums from Greece. Recently, a new ethnographic gallery opened in a courtyard of the museum. 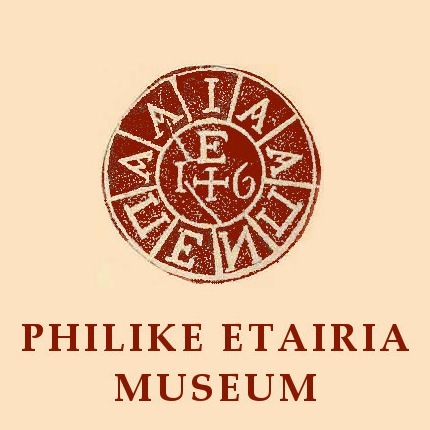 Emblem of the Philike Etairia. 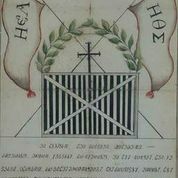 The Philike Etairia, founded in Odessa in 1814, was the organizational committee of the Greek War of Independence of 1821. 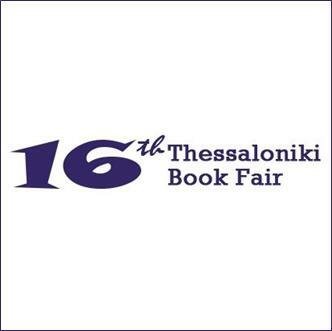 The founders of the Friendly Society were Athanasios Tsakalof, Nikolaos Skoufas and Emmanuel Xanthos. 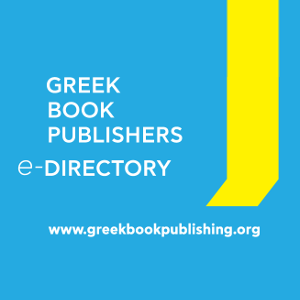 The Friendly Society spurred the growth of Philhellinism and found financing and supporters among Greek expatriates in the Mediterranean and in the rest of Europe. 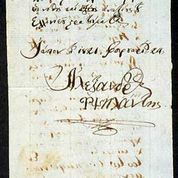 Document signed by Ypsilantis, Philike Etairia Museum. 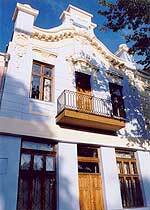 The headquarters of the Friendly Society were in Krasny Pereulok Street, 18 in Odessa, which was formerly the house of the father of Gregorios Maraslis, who became the Mayor of Odessa some decades later. The leader of the Friendly Society was Dimitrios Ypsilantis, a Greek General in the Tsarist army. Gregorios Maraslis, was a well-off Greek, who was elected Mayor of the city in 1878. During his service he donated most of his wealth to build theaters, parks, libraries, trams and a power plant. 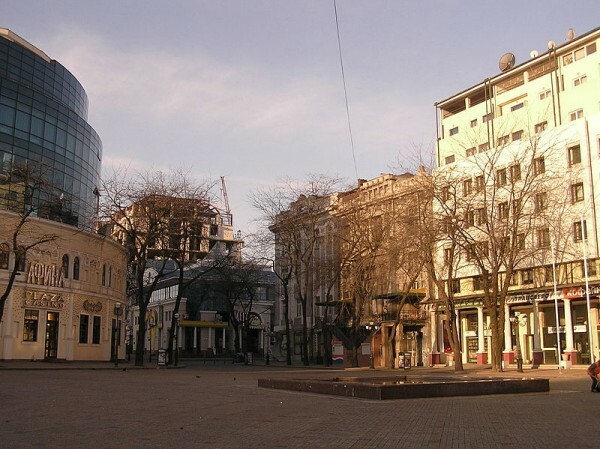 One of the central squares of the city is called Greek Square — in honor of the Greek community of Odessa. In addition, Odessa has various streets and buildings that carry references to the Greek presence in the city. Greek Square in Odessa, so named because of the historical Greek presence in the city. Remains of ancient Greek settlements on the shores of the Bay of Odessa were discovered as early as the beginning of the 19th century. Earthworks around Primorskij Boulevard and the Opera House uncovered ancient Greek burials with amphorae and other objects. We currently know of ten sites dated to the Archaic and Classical Greek periods and nine settlements dating to the early centuries AD, on the shores of the Bay of Odessa. Excavations produced large quantities of pottery imported from Athens, Thasos, Chios, Sinope and other Greek centers. The Greek presence in Odessa and in the greater coastline of the Black Sea was continuous. Odessa as part of the Russian Empire was founded after a imperial decree of Katherine the Great in 1794. The Greek population of Odessa were merchants, and the most distinguished of them benefited the local community with schools, libraries, presses, hospitals and churches.